This product is free for registered members. If you wish to download it, Register now and get immediate access. 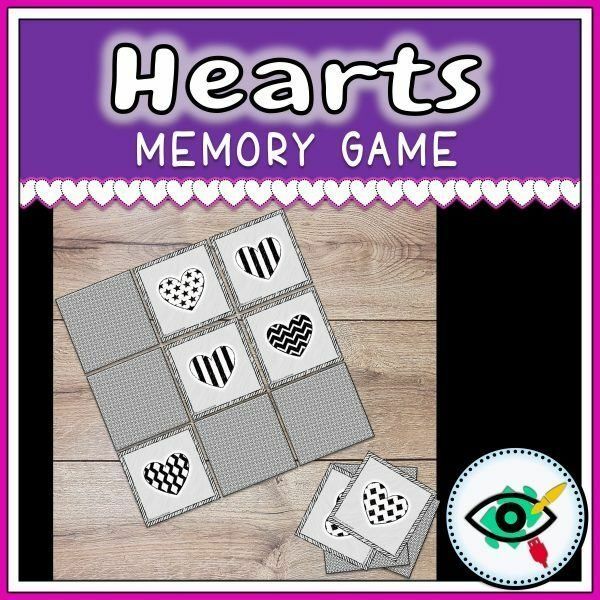 Please Login/SignUp for free download! 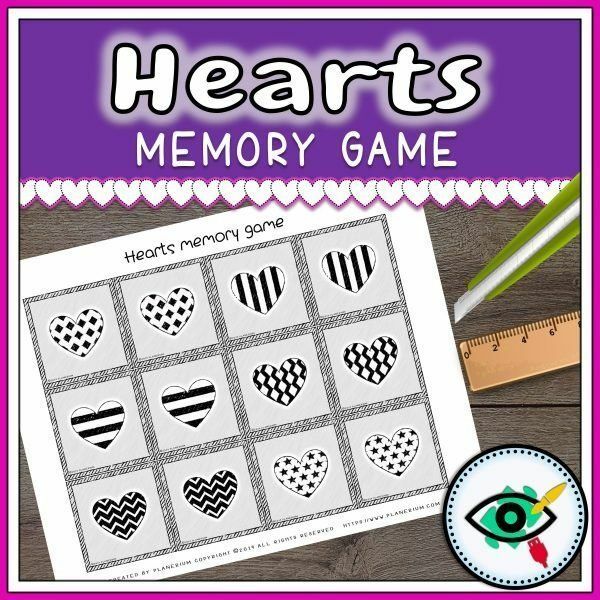 Hearts patterns memory game in black and white, especially for Valentine day! 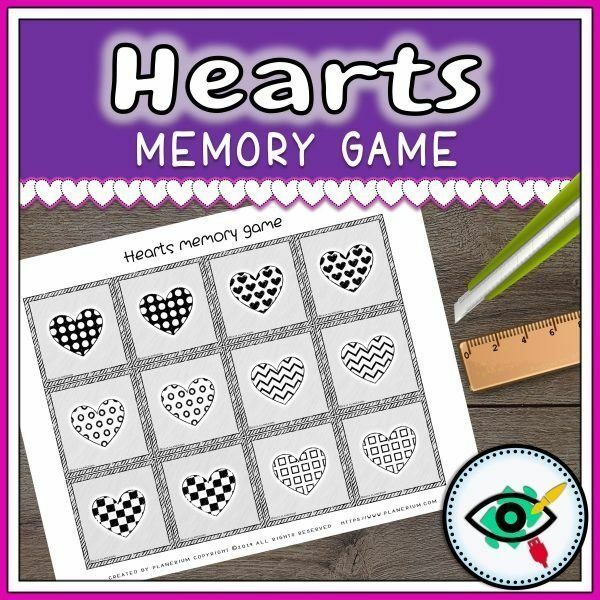 Boost your child’s memory capacity with this great memory game. communication skills, social skills, and self-confidence. 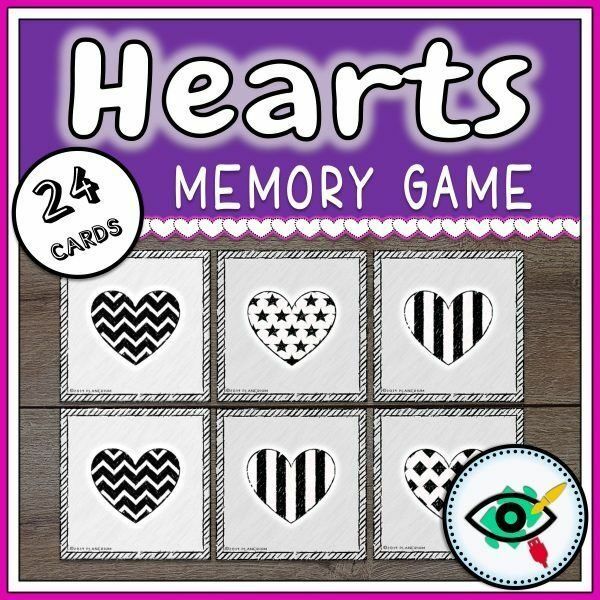 All you need is to print these pages, cut the cards and play the game.